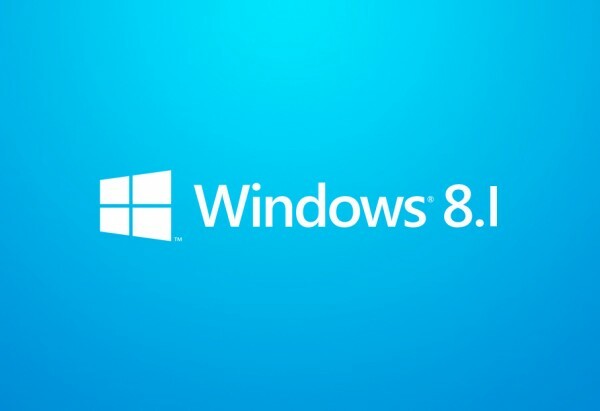 Microsoft has just made Windows 8.1 release date official, and it is right on schedule for the operating system’s one-year anniversary. Windows 8.1, a free upgrade to existing users, will be available on October 17th digitally, and for purchase in stores on October 18th. As we reported yesterday, preview of the first major update to operating system has been available since June, and Microsoft is said to be now testing near-final versions of new OS.